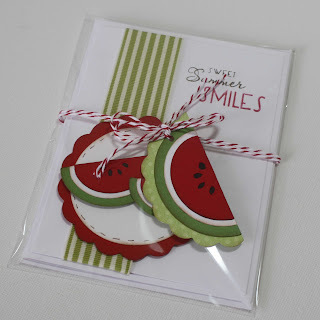 Stitches n' Scraps: Introducing Jilly Bear Designs! It's summer time and I've had some stress free time to really think about my Etsy shop. With our recent move, new craft space, and increased sales I really wanted to get everything organized before school started again and I had more responsibilities on my plate. I contacted a Becca over at Jumping Jax Designs. 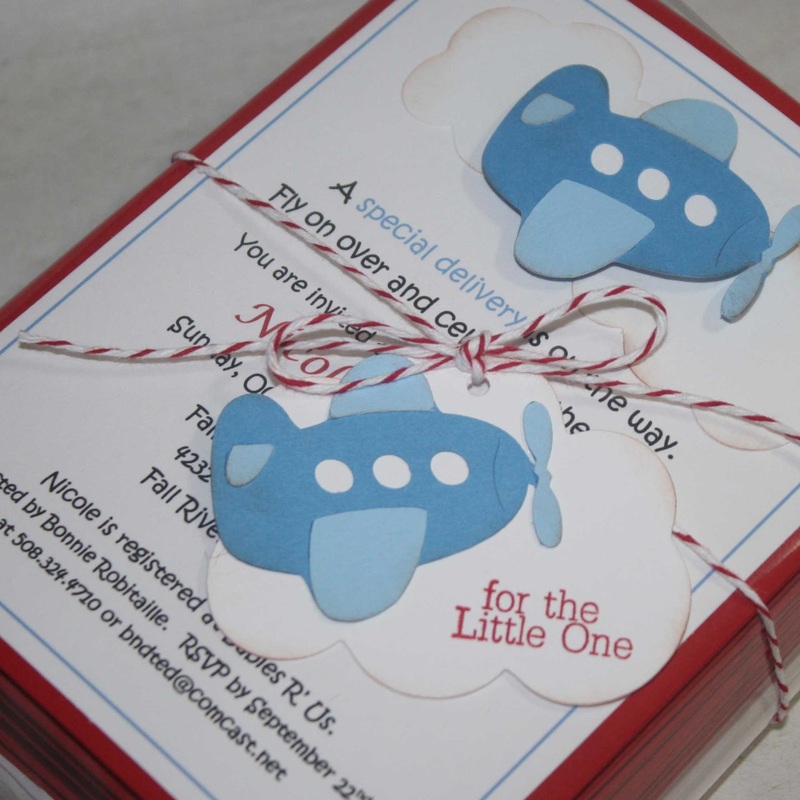 She makes printable invitations as well as blog design and business branding. With her help, patience, and expertise we created the new logos, banner, and business items for Jilly Bear Designs! Before I show you her wonderful work I wanted to tell you a little about the name. My youngest daughter (3) is named Jillian. It had gotten shortened to Jilly pretty much immediately and then soon I was calling her "my little Jilly Bear." That has been my pet name for her for the last 3 years and it just seemed logical since most of my designs are kid and baby oriented that the name would fit for my shop. Jilly is a Wizard of Oz (or if she pronounces it "Lizard of Boz") fanatic. If she's not falling to the ground "melting" she's prancing around the house singing "we're off to see the Wizard." We are currently decorating her new room. The Owls have flown out the window (to my sorrow) and are being replaced with blue gingham, poppies, scarecrows, tinmen and Dorothy's. Anyway... you get the picture. I have Oz on the brain. So in her honor the inspiration behind the new logos and banner are Dorothy related. Without any further delay why don't you take a look and see for yourself. 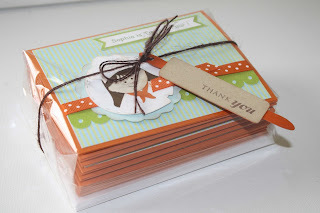 We are still working on the business cards and mailing labels, but I'm very please with what she has done so far. Another change in store is packaging. I've finally had a little time to try different bags and packaging. In addition to making the packages adorable and very attractive to buyers, I've actually designed some more tags for my own shop. I'm still working on a few more things in the shop, so keep watching for more changes. So far I'm really liking how things are looking. It has been a productive summer so far!